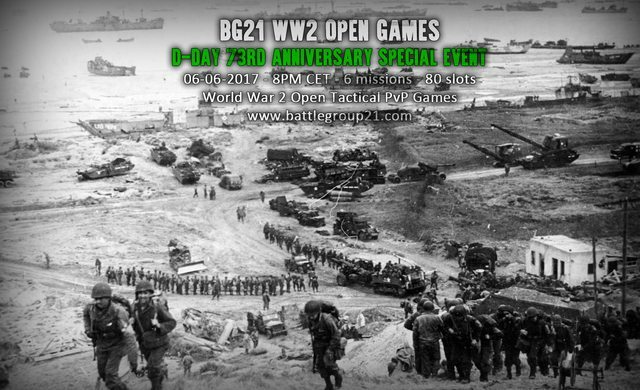 For 73rd D-Day Anniversary, WW2 Open Games will run a very special event ! 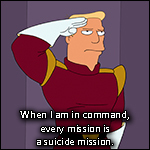 6x 45 minutes missions between 8PM and 12PM CET, 80 players, no respawn. Games will only be accessible to players who will have registered in this topic. Major Howard mens are assigned to capture, with 3 horsa gliders, a strategic bridge over Orne river : Pegasus Bridge. Defended by a single group, it should be an easy assault. But take care, germans may have reinforcements nearby. British paratroopers are giving an heavy glider assault on the german artillery battery of Merville Franceville. Getting inside won't be an easy task. No°4 Commando of Lord Lovat and Commando Kieffer must storm the beach and capture Ouistreham. 101st Airborne troops are dropped in the dark over Cotentin. They must accomplish various objective and struggle to find their buddies, lost in the dark, while germans are trying to reorganise on stategic points. German 6 FJR must counter attack the town of Carentan by the strategic position of Hill 30. A.K.A Battle of Bloody Gulch. To give everyone the possibility to play airbone, teams will be swapping sides. There are no predefined groups for the moment. Detailled briefing will be available in coming days or week. Thank you for your understanding. Ok je te suiverais ou tu iras j irais jusqu'à destination. aux couleurs de l'été indien ! 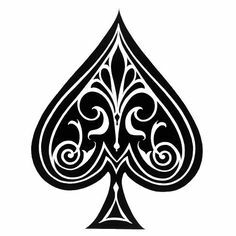 Aïe donte no ine ouiche tim aïe ouile go bicoze aîe ouaïte ze décizion ofe Valou. Colle moi team B bébé. Présent team B avec Phenomix. Sûrement Team B mais je ne crois pas que je serai chez moi le 6 juin.